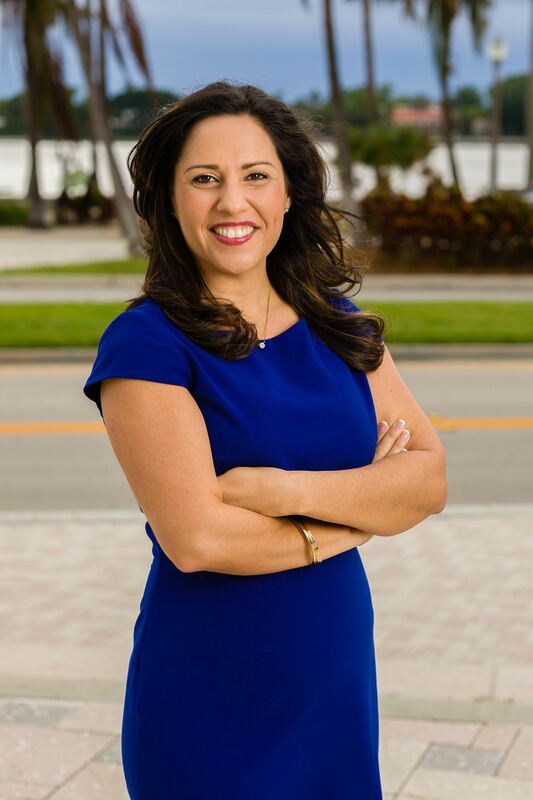 Christina Lambert, a long-standing local leader, community activist and executive running for the West Palm Beach City Commission seat for District 5, has announced her plan to improve public safety in the city of West Palm Beach and create a safer future for West Palm Beach families, students, seniors and neighborhoods. Christina Lambert has a proven record on making West Palm Beach safer for all residents. During her time as executive director of Leadership Palm Beach County, Lambert led efforts to secure $20,000 in funding for a Law Enforcement Trust Fund Grant to help improve public safety. Her focus was on crime prevention and drug prevention education for youth leadership programs. > Engage with our neighborhoods and community on increasing communication, dialogue and understanding. > Support our first responders so they have the funding, resources and training they need to keep us safe. > Work with first responders and the school district to make sure our schools are safe places for our kids to learn. > Work with our local schools to implement job training and internship programs so kids are ready for college or the workforce. > Push for more after-school programs so our kids have somewhere safe to go after school and stay off the streets. > Create new local jobs for residents including increasing opportunities for small, women- and minority-owned businesses. For more information, visit http://www.ChristinaforWPB.com and follow our progress in real-time at https://www.facebook.com/ChristinaforWPB/. Christina Lambert, a long-time community activist and executive, is running for West Palm Beach City Commission District 5 in the upcoming Tuesday, March 13, 2018 election. Lambert is focused on working with residents, neighborhoods and the business community to create local jobs, prioritize public safety, improve the city’s local schools and invest in neighborhood projects. As the former CEO of the Education Foundation and executive director of Leadership Palm Beach County, Lambert has experience managing multi-million dollar budgets, creating efficiencies in services and overseeing community benefits programs. Lambert will bring leadership experience, effectiveness and new ideas to the City Commission.